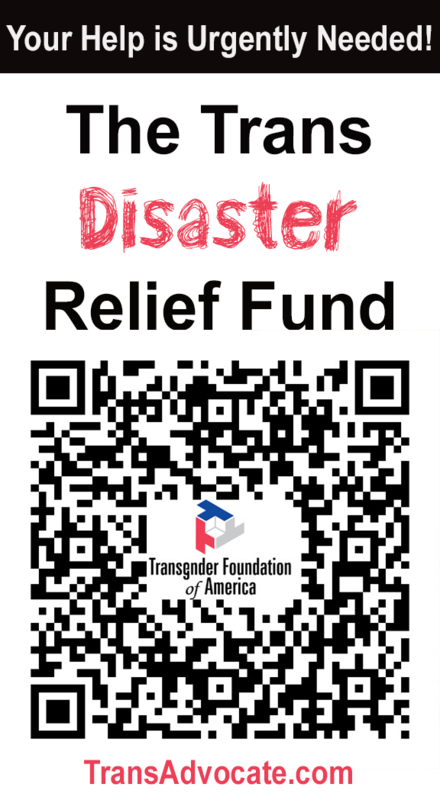 The fund will directly assist Gulf Coast trans, intersex, and genderqueer survivors recover from this disaster. 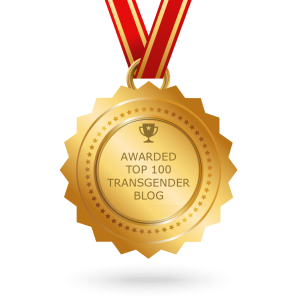 Founded in 2002 the TransAdvocate is the leading source of original investigative news and nuanced commentary from a boots-on-the-ground trans advocate perspective. The TransAdvocate exists to give a voice to trans advocates in a new media environment. What sets the TransAdvocate apart is its commitment to publishing contextual pieces based upon original investigative effort. Specifically, the TransAdvocate focuses on watchdogging media tropes and misinformation that gains social currency. We’re willing to do what it takes to expose hate, especially when hate is being peddled as reason, faith, or journalism. The Conversations Project (TCP), a historical project that seeks to bring attention to a decades-old intersectional trans, intersex, and genderqueer inclusive radical feminist tradition. TCP publishes an journal and is serialized at the Feminist Times. TransAdvocate Brazil (TAB), a Brazil-focused Portuguese-languaged collective of trans and intersex activists reporting on issues affecting Brazilian trans and intersex people.